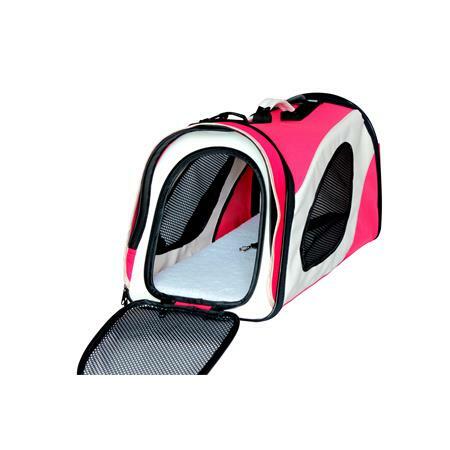 This foldable as well as practical travel bag provides your pet the best comfort on long journeys by car or train. 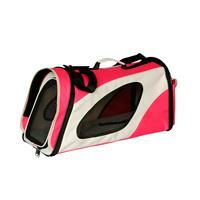 This bag also allows a pleasant experience for your cat or your dog during a short walk to the hairdresser or vet. 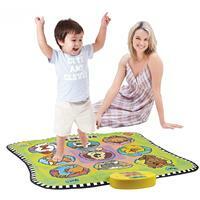 Thanks to the soft floor matt and 100% high qualitative polyester your pet will feel like at home. 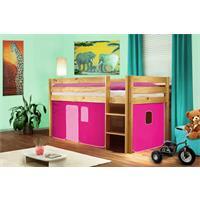 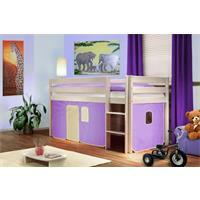 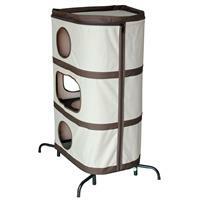 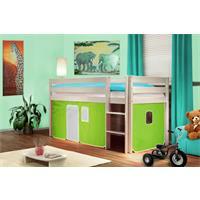 Meshes on the sides, entrance and top provide an optimum air circulation. 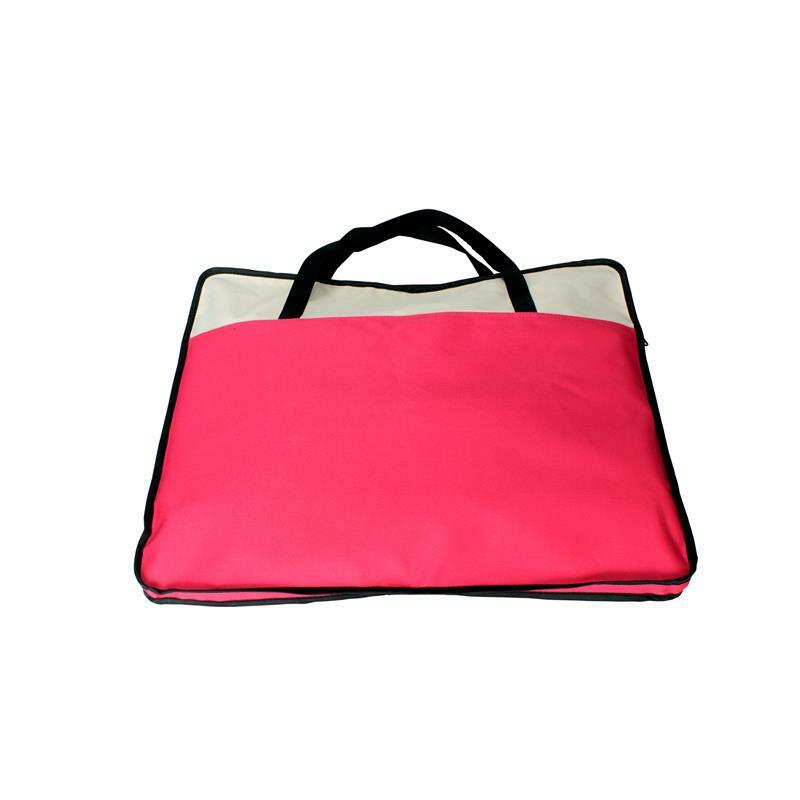 The front entrance can be opened and closed by zipper, therefore the bag can also be used as a comfortable and cosy sleeping place. The side pocket can be used for pet supplies and accessories such as the vaccination certificate. 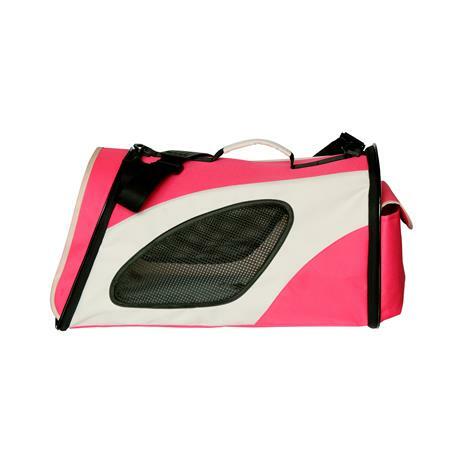 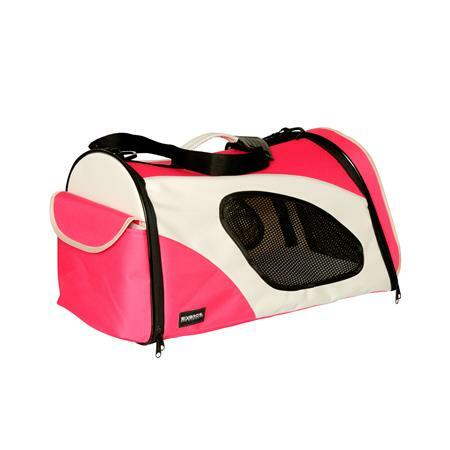 The carry bag can be used both for dogs and cats as well as small animals.